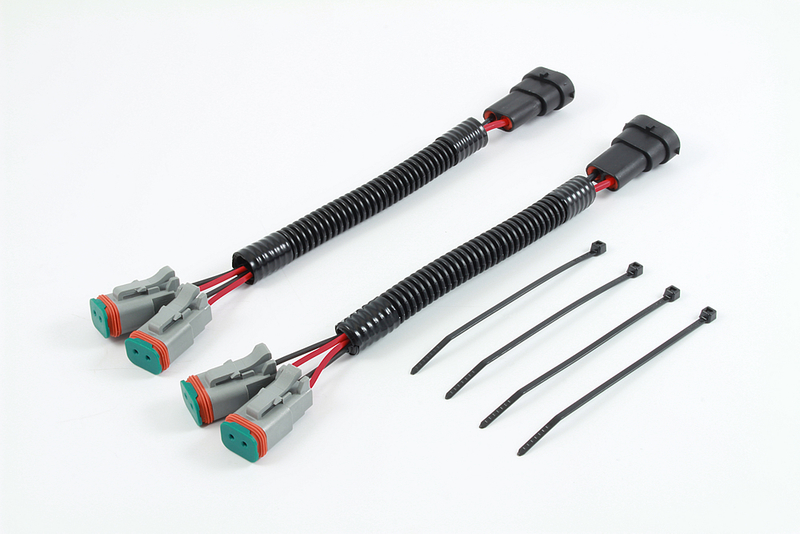 Looking for a way to connect LED cube lamps to factory fog light wiring without cutting or splicing? 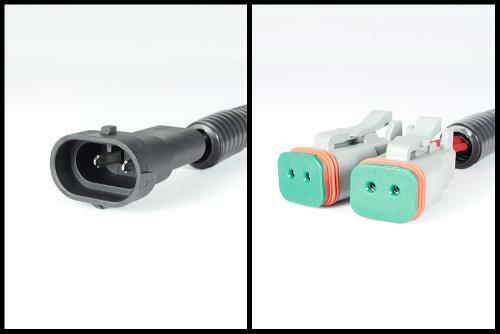 Starkey’s adapter will convert from a factory H11 bulb connector to a dual output Deutsch 2-pin connector used on Rigid Industries LED Lights as well as other lights utilizing Deutsch DT series connections. A total of 4 LED cube lights can be powered with these easy-to-use adapters. Adapter connects to factory H11 bulb and splits into (2) Deutsch DT Series 2-pin connectors. Power up to 4 LED cube lights with these adapters!